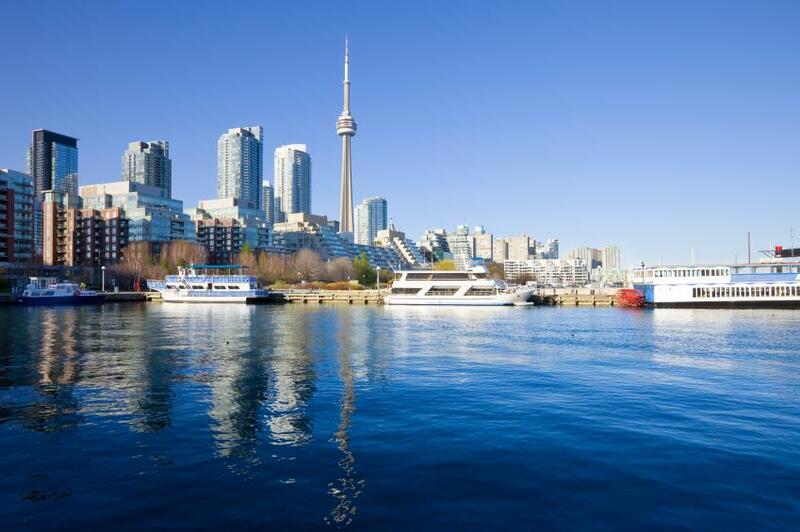 Toronto condo sales continue their summer surge, with sales showing year-over-year growth for Q2 2015. A total of 6,297 new condo apartments were sold across the GTA during the second quarter of this year, representing 11 per cent year-over-year growth. The growth, according to Urbanation, was driven by a high absorption of recently completed and under construction units. 56 per cent of 5,737 new launches were absorbed last quarter, marking a two per cent year-over-year increase. Unsold inventory, meanwhile, fell 13 per cent year-over-year to 17,709 units across all development stages. Completed unabsorbed inventory fell to 1,425 units at the end of June, down from a high of 1,647 in March. Units at occupancy stage were 94 per cent sold, under construction units were 87 per cent sold, and pre-construction units were 67 per cent sold.